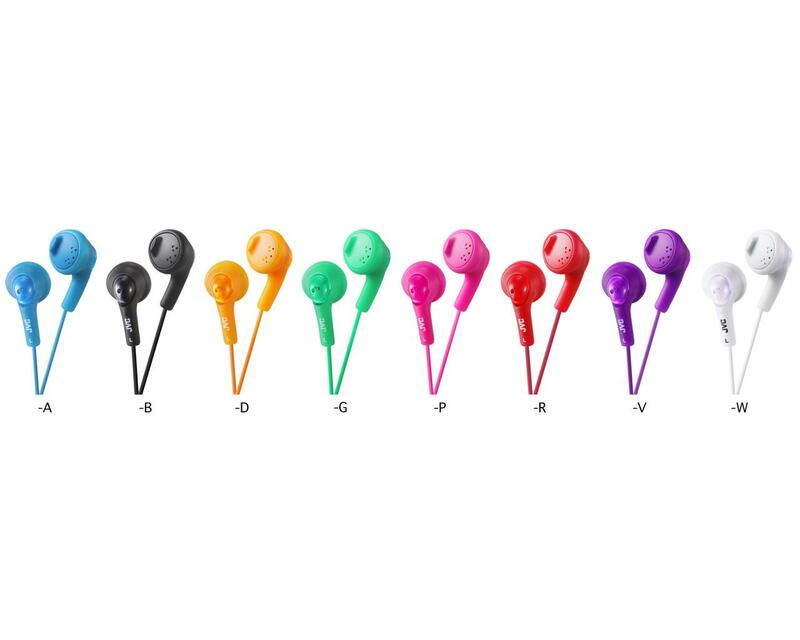 JVC Gumy, in ear headphones, Gumy headphones HA-F160 • JVC U.K.
Bring music to life with the famous JVC Gumy HA-F160 earphones with bass boosting earpieces. 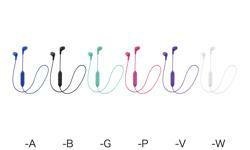 The oval form soft rubber body ensures they fit comfortably. 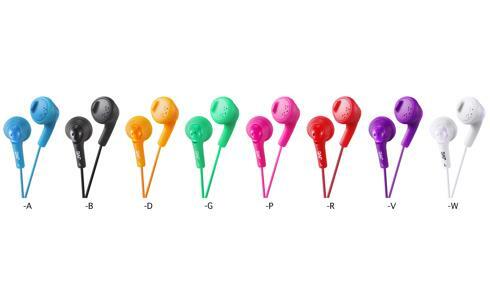 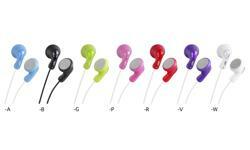 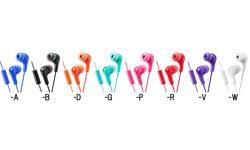 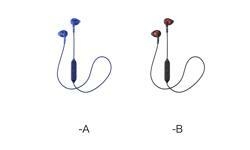 These earbuds deliver a powerful sound with eight vivid colours to choose from to suit your style.